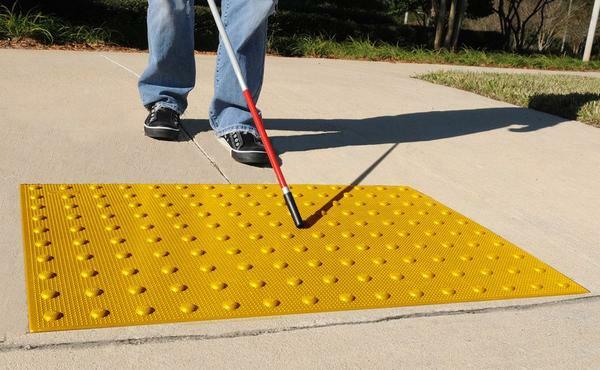 52 years ago, the world was changed when Seiichi Miyake invented tactile paving blocks, also known as tenji blocks and truncated domes, to help the visually impaired better navigate and interact with the world around them. Today, Google, CNET and others are honoring Seiichi and his work to create safe paths of travel for those with visual impairments. 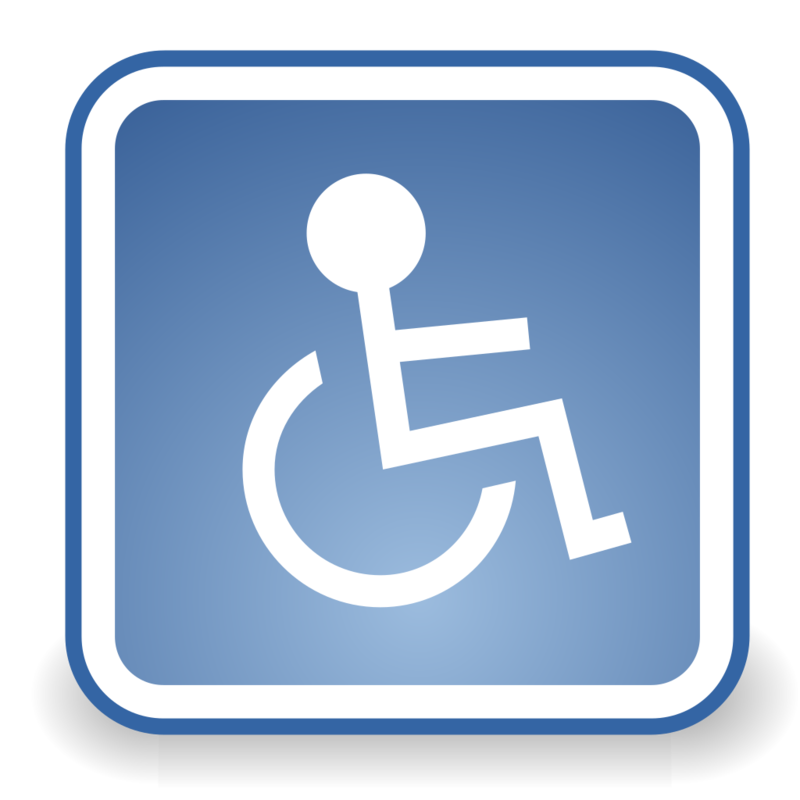 His work was forward thinking and helped create accessible and safe environments for all.